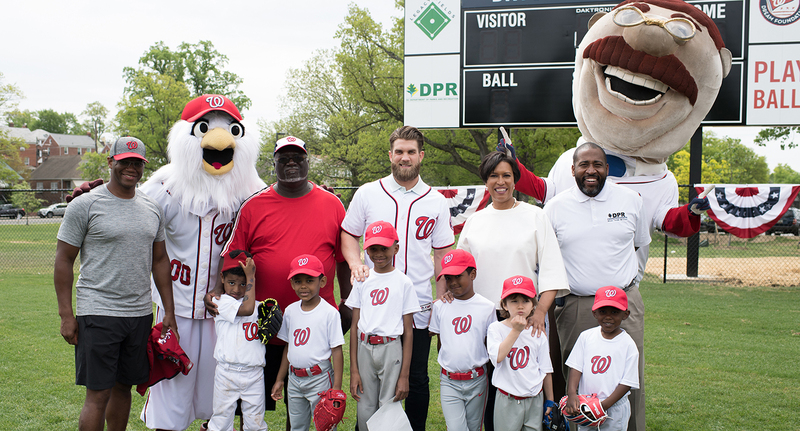 Washington, DC is home to the greatest sports teams, athletic events, and fans – and we’re proud to be the host city for the 89th Major League Baseball All-Star Game. 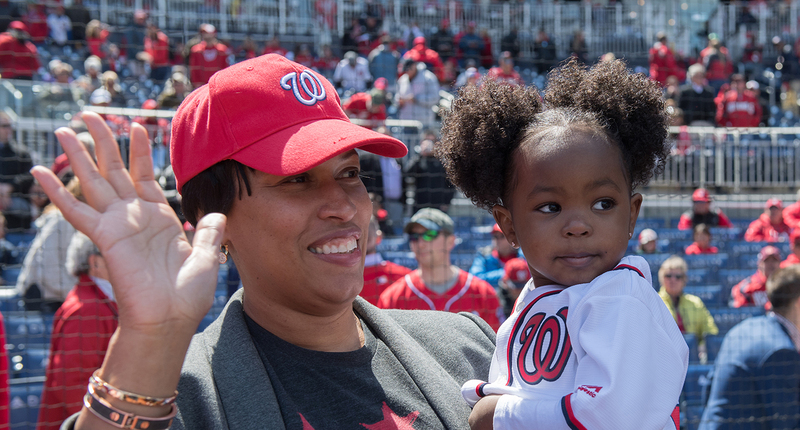 Show off your love for America’s pastime by checking out several events happening in Yards Park including PLAY BALL Park, the All-Star Armed Services Classic, and the All-Star Summer Riverfest. Fans can also purchase tickets for the All-Star FanFest at the Walter E. Washington Convention Center. 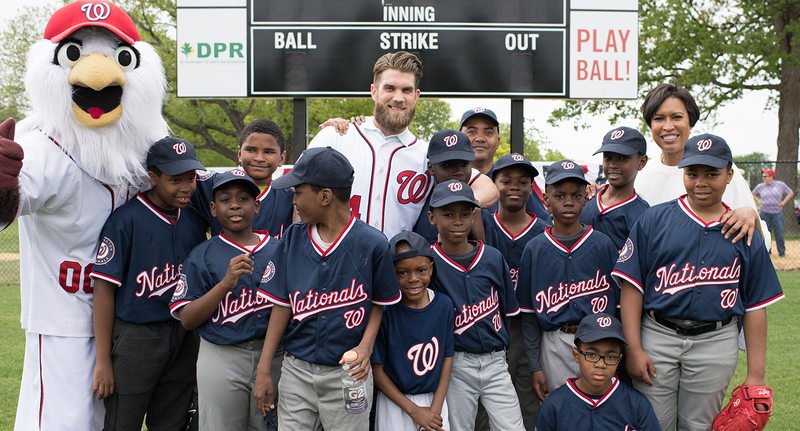 While you are in town, enjoy everything the nation’s capital has to offer - play ball DC! Taking place at the iconic Blind Whino, MLB's inaugural event will provide a day of panel discussions, guest speakers and fireside chats on topics that highlight entrepreneurship, esports, culture and the arts thriving in Washington. 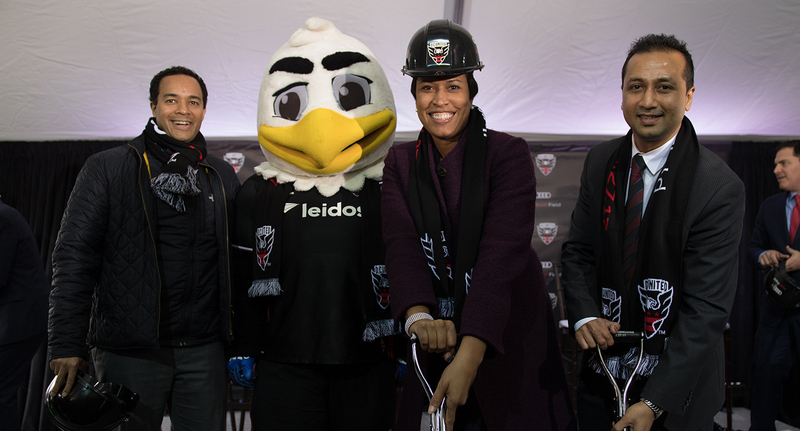 Text “DCSports” to 888-777 to sign up. 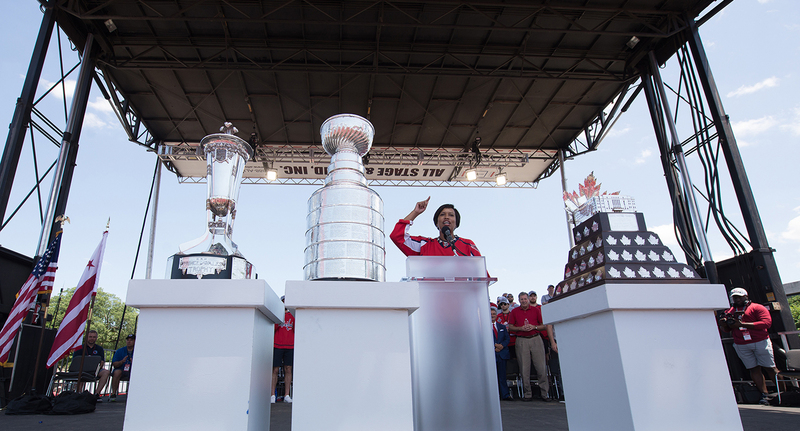 Sports Capital Week events, road closures and more.